and RISK NEW LEVELS of passion, performance, and courage! Get Lynn's Superstar Tips Free! • How getting a little outrageous gets outrageous results! UNLEASH YOUR INNER SUPERSTAR NOW! 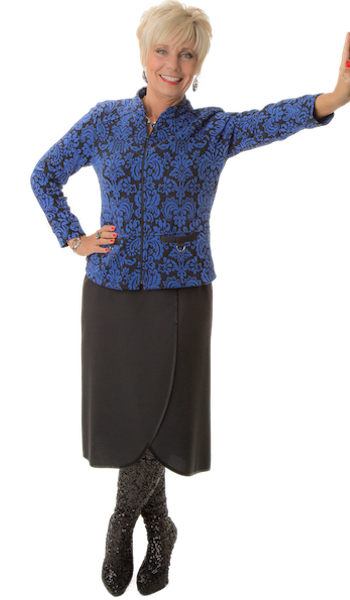 Lynn O’Dowd’s transformational keynote performance sets the stage ablaze by equipping your audience with the know-how and the inspiration to Unleash Their Inner Superstar, and the realization that it’s never too late to achieve their full potential in business and life! Through her own self-discovery and experience, Lynn O’Dowd has created the perfect process for tapping into your full potential at any age! Learn how to get outrageous and GoGaGa! 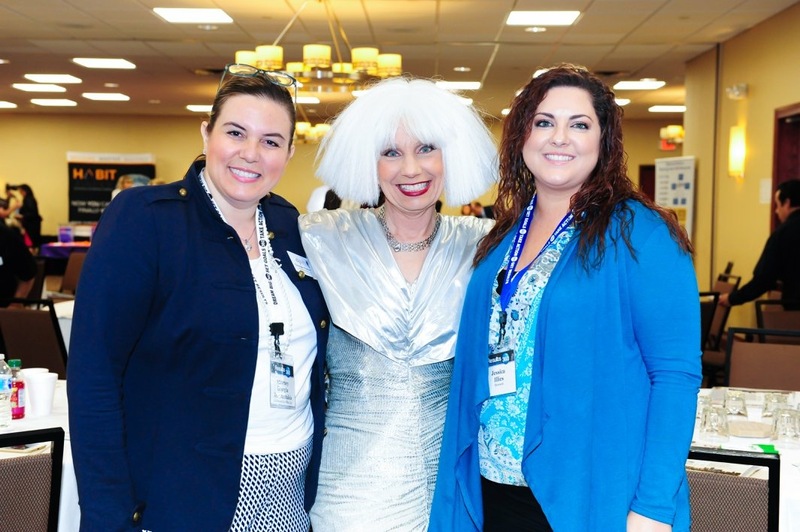 If you’re a meeting planner… let’s plan to meet! I’d love to show you just how easy & effective it can be when your clients book me for their event! 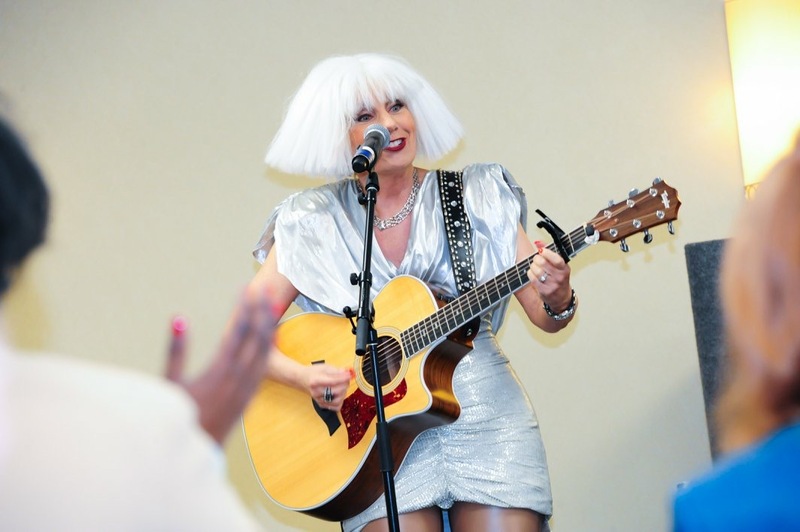 Hear from the fans that have experienced Lynn O’Dowd’s transformational keynote & have Unleashed Their Inner Superstar! THANK YOU THANK YOU for sharing!"